Aornos is a Hungarian One-man Black Metal act that was founded five years ago. 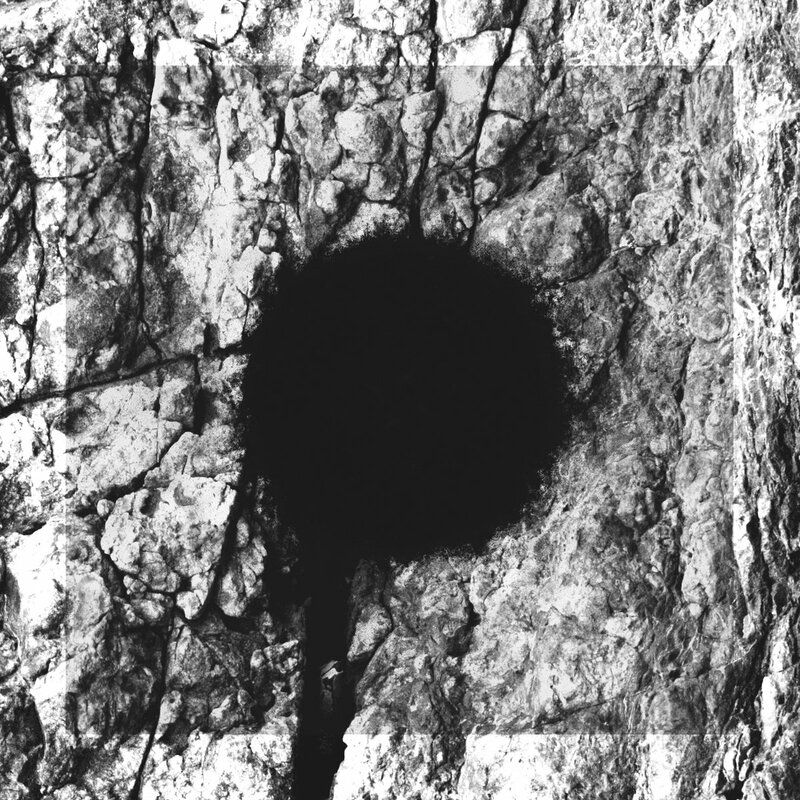 Since that time, Algras (which is the name of the artist behind the band) has made a point out of releasing one full-length album per year, culminating in Aornos’ fourth full release last year. Musically the album, which carries the title The Great Scorn, is a near-text book example of what the modern take on Black Metal is – Powerful, yet somewhat aloof; Relentless and distorted, yet with a hint of keyboards. This approach is applied dutifully to all nine tracks present on The Great Scorn ensuring not only a consistent feel thoughout the subsequent spins of the record, but also when held up towards previous releases by the band. I will admit to having no prior knowledge of the band before Bato was kind enough to send me this particular record – Something that I am soon to rectify, given the chance, since Aornos is not only a talented band (the musician behind is of Bornholm-fame, among other), but also a consistent and dedicated entertainer. The Great Scorn is a prime example of what the modern Black Metal stage has to offer, and grants quite a few insights into what a live performance by the band would be like. As a matter of fact, the only real thing I would love to see edited about Aornos, is the same thing I often bring up – I would love to have something about the band seem undeniably like them, something with makes them apart from all the rest. In a world with as tough competition as is found today, in order to truly rise to the top you need to make yourself known and remembered. 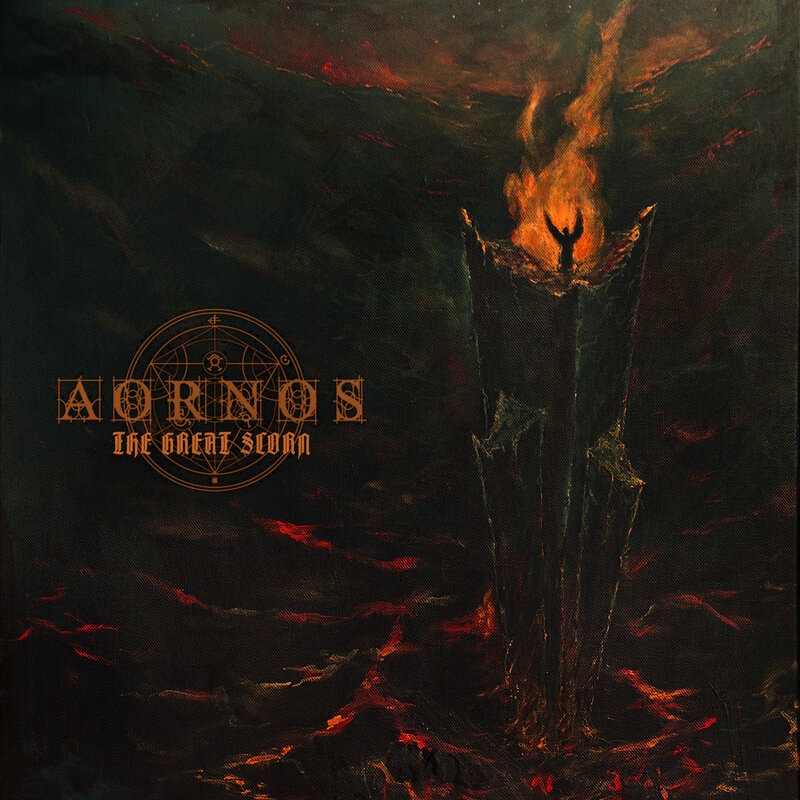 Aornos creates a lot of great music – Such as the track “De Profundis”, and they deserve recognition for it.